Had a few things off the guys over the years this time there was a bank holiday plus public sector s.. Ordered items Tuesday mid-morning. Received e mail telling order shipped shortly afterwards. 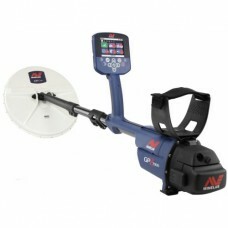 Items d..
Feauturing revolutionary new technology that is going to change the Gold detecting industry forever! Just take a look at the new features! creates ultra-constant high-power opposite polarity magnetic fields, increasing gold sensitivity. 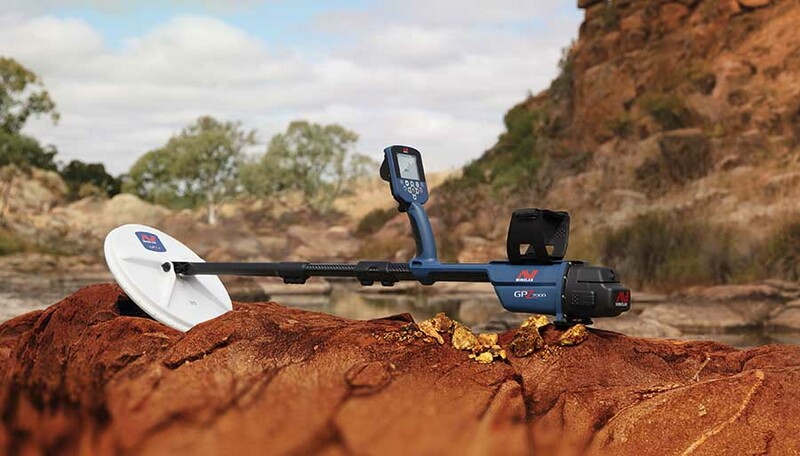 This innovative technology detects gold nuggets at extreme depths. consists of a central transmit winding and two outer receive windings. This configuration greatly decreases interference from magnetic soils, reducing ground noise. uses a u-blox GPS engine to integrate location and time data with detector settings. This creates WayPoint, FindPoint and GeoHunt files to use with XChange 2.